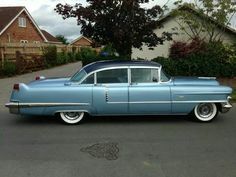 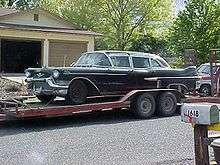 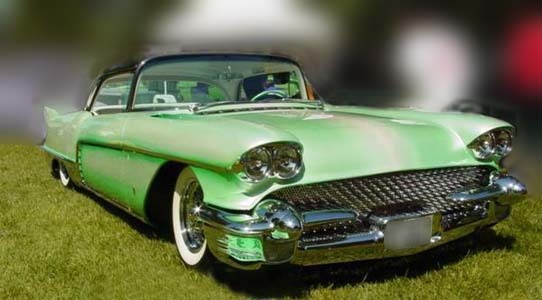 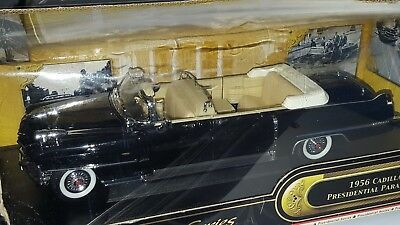 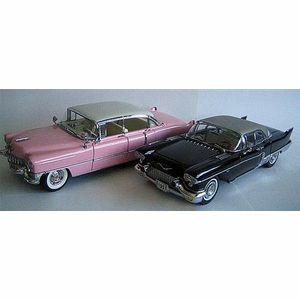 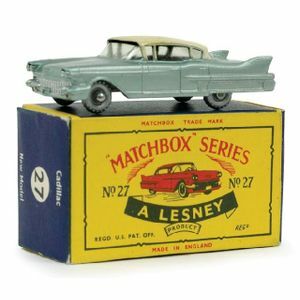 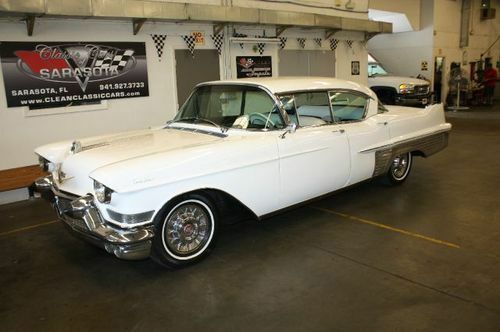 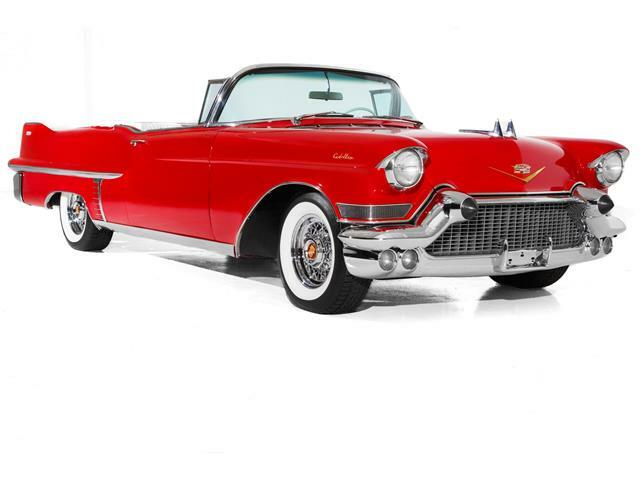 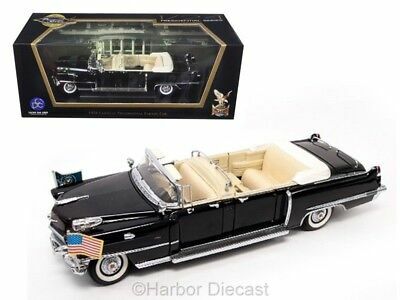 1:43 DIECAST 1957 CADILLAC ELDORADO BROOKLIN / ENGLAND BRK27x 1 OF 750 RARE ! 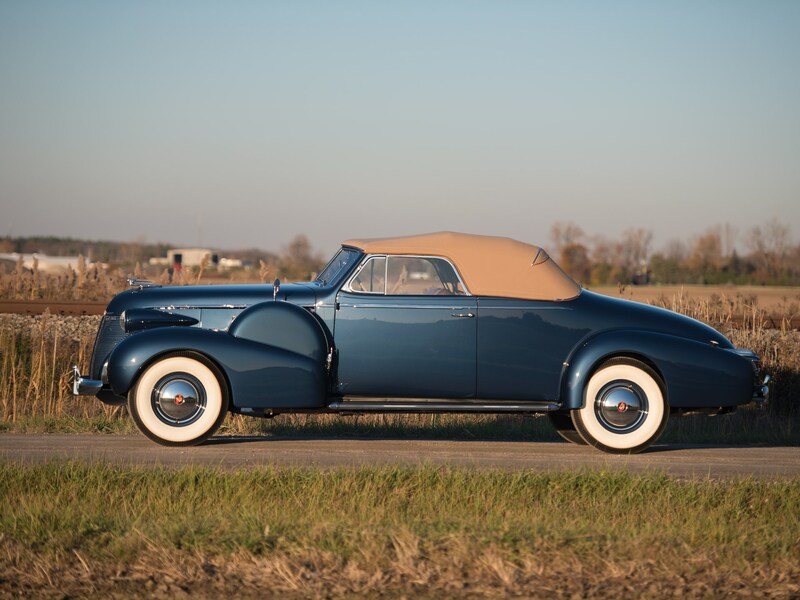 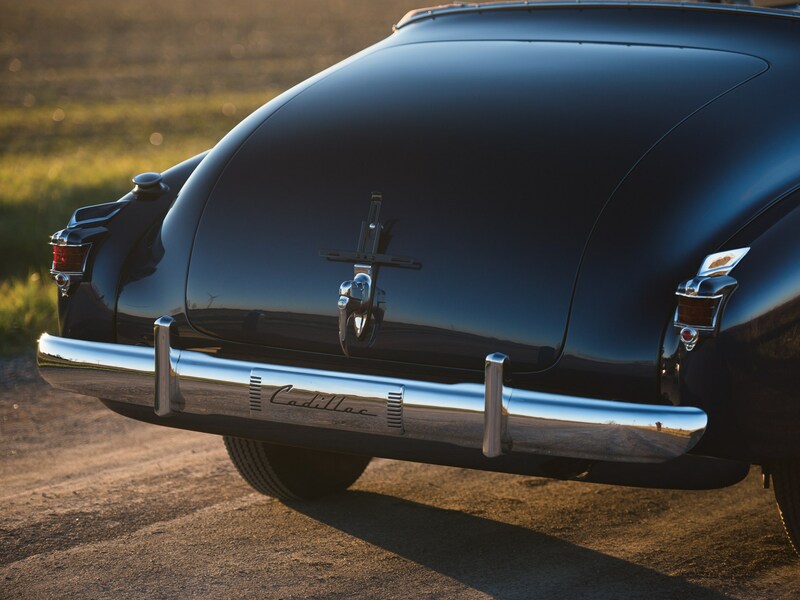 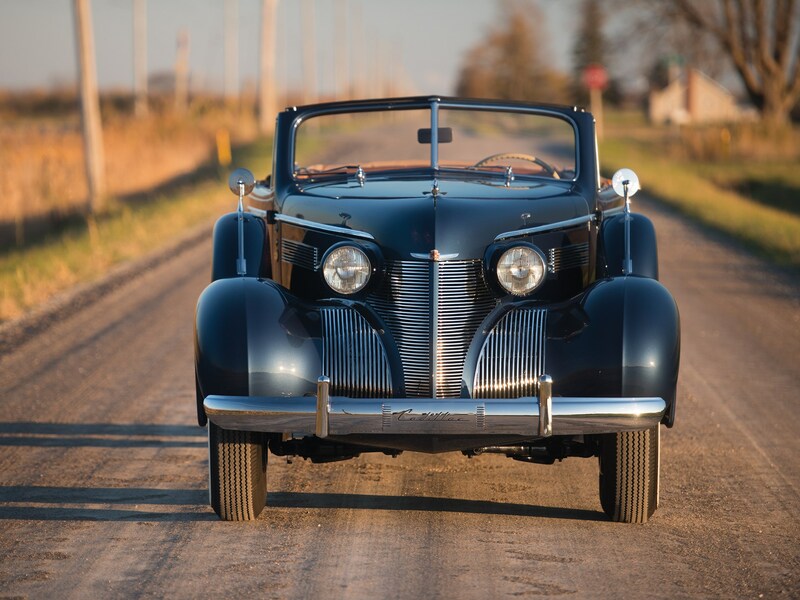 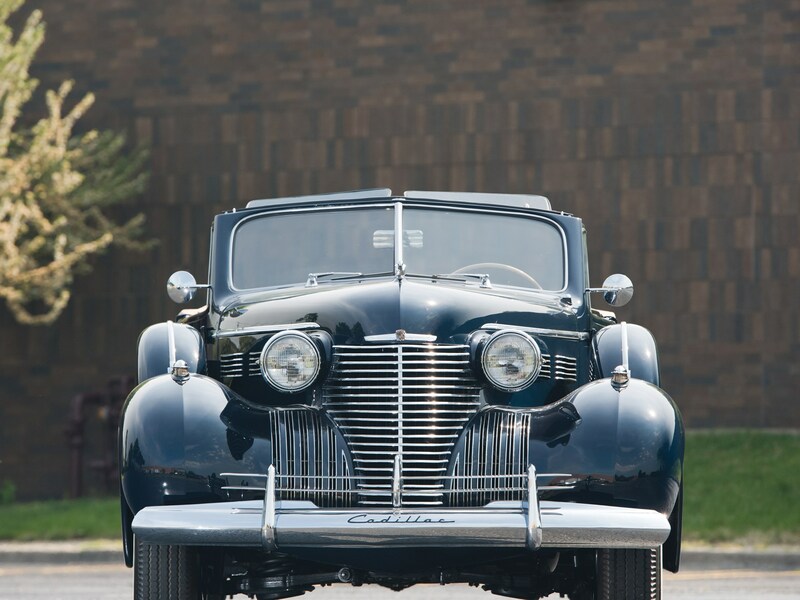 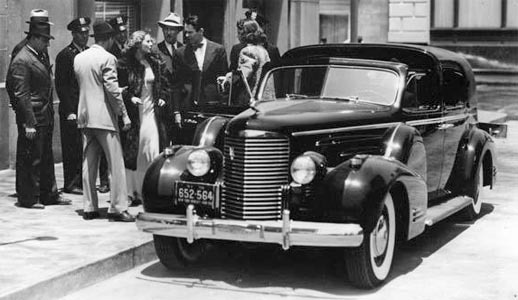 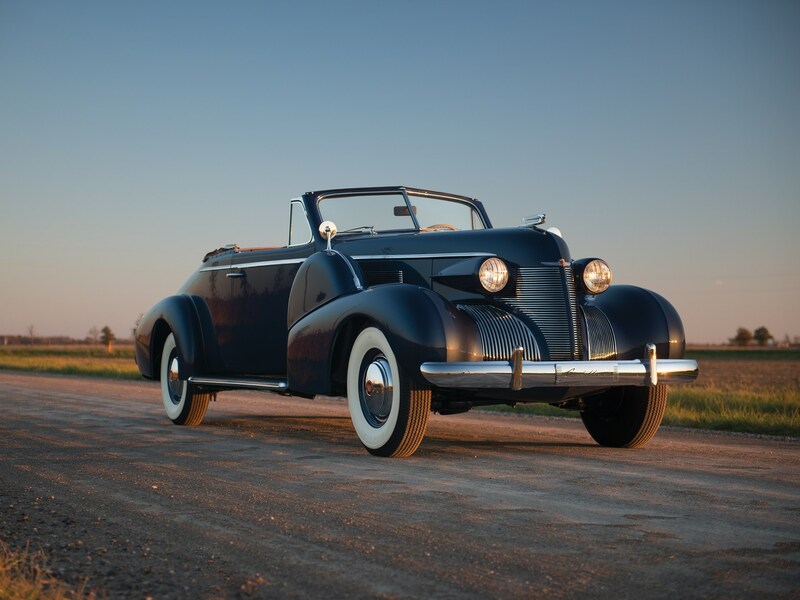 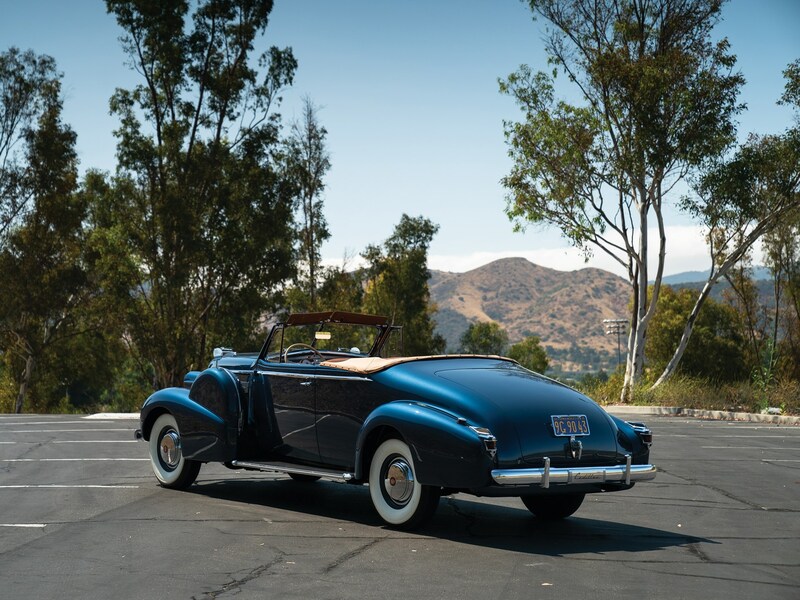 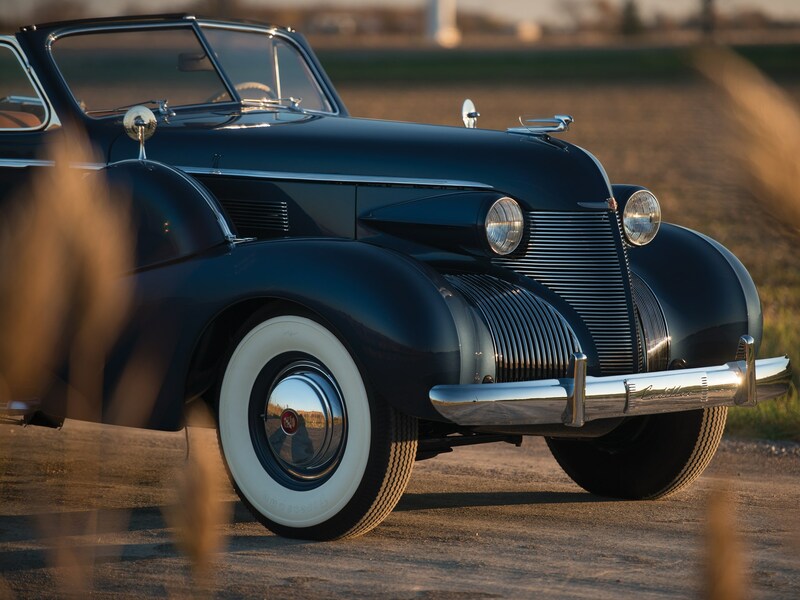 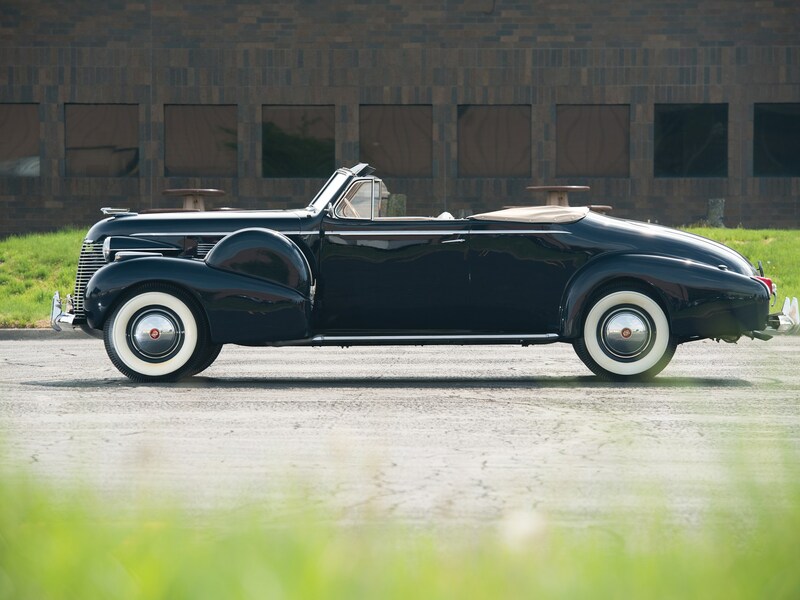 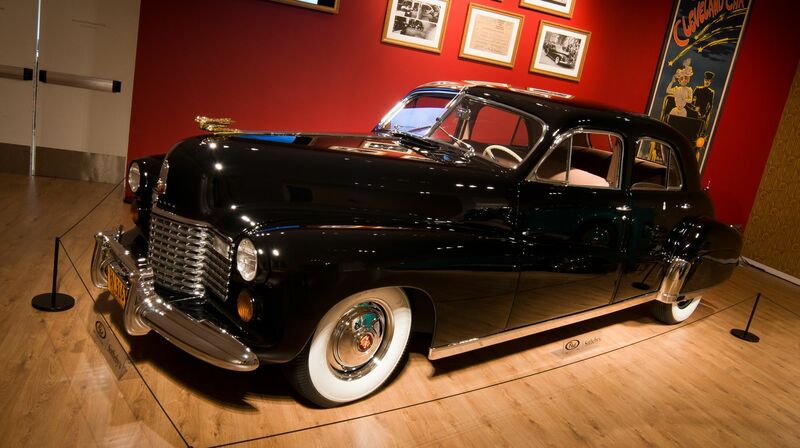 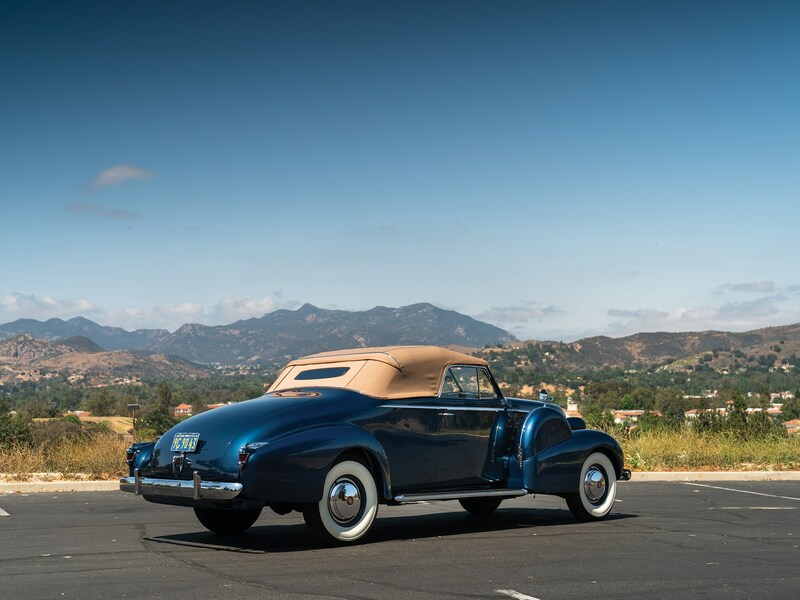 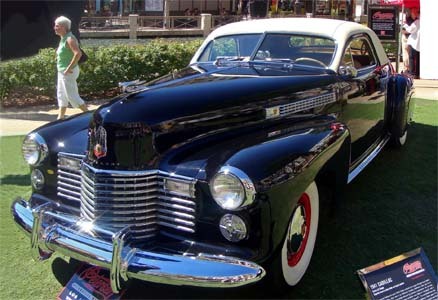 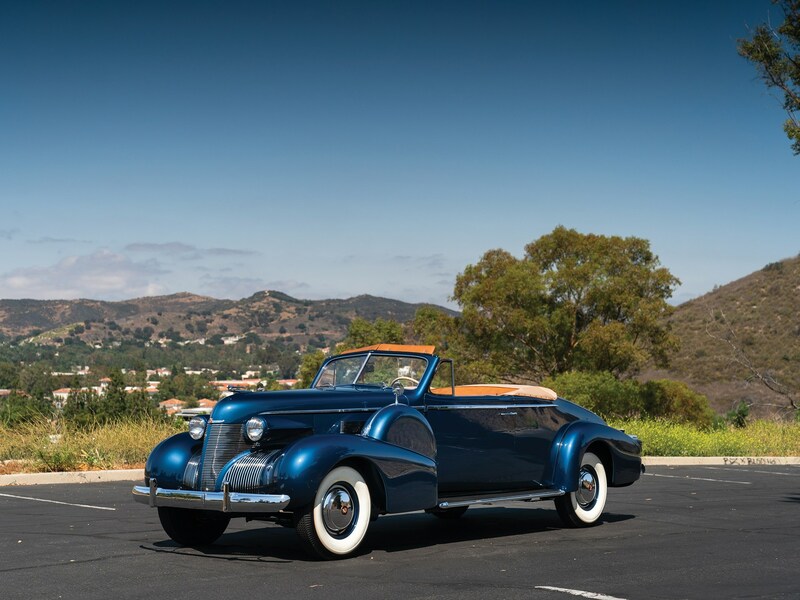 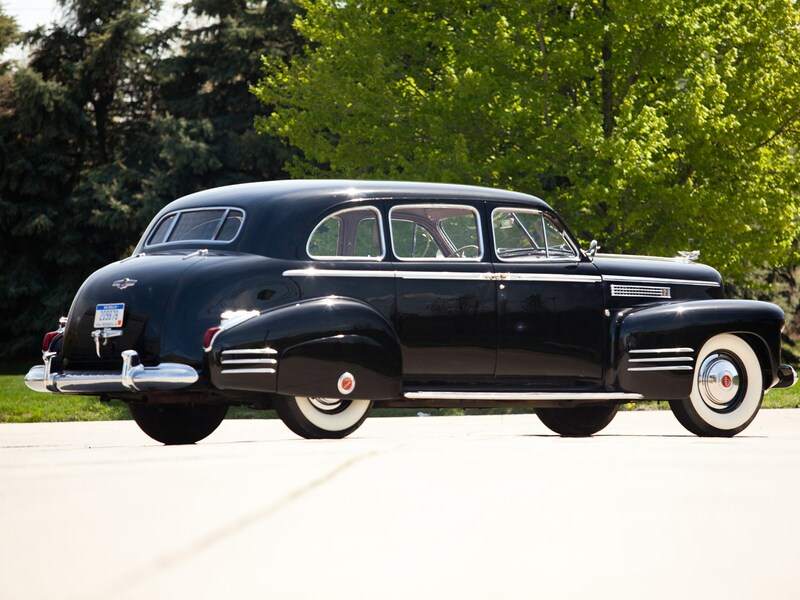 It is believed that this town car, one of only two built on the V-16 chassis in 1940, belonged to movie producer Darryl Zanuck! 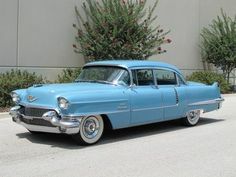 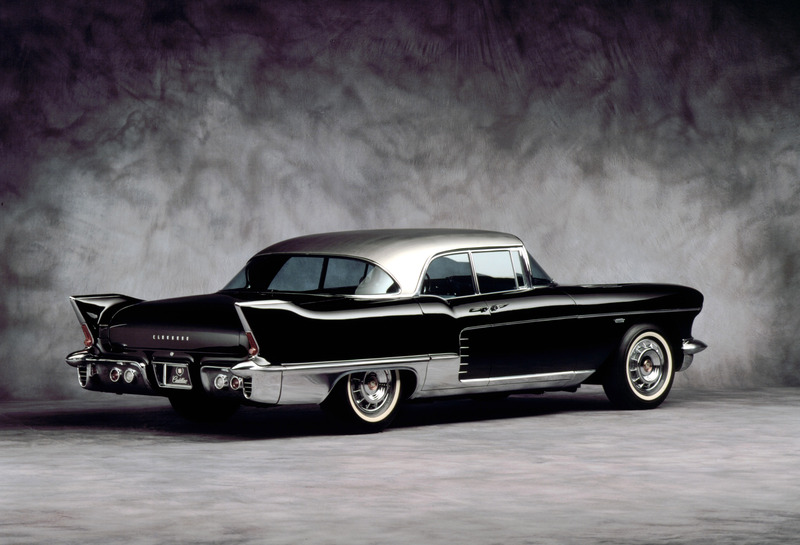 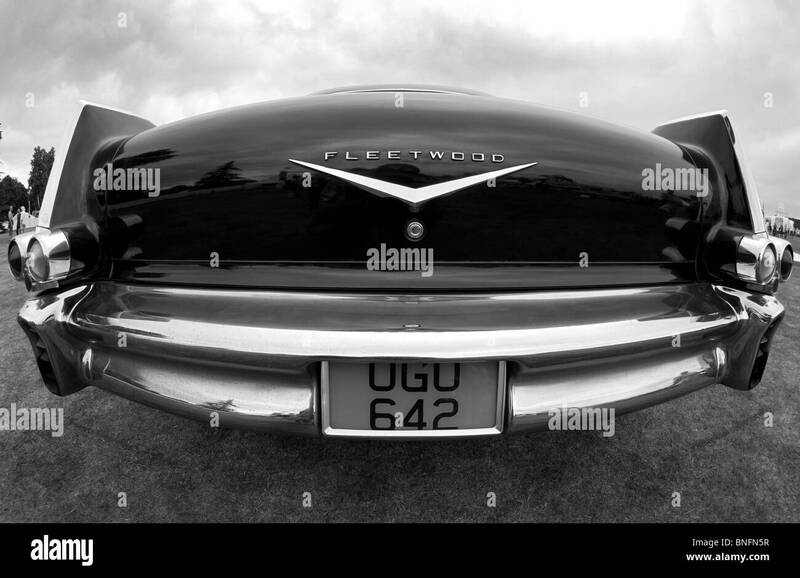 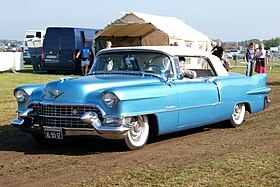 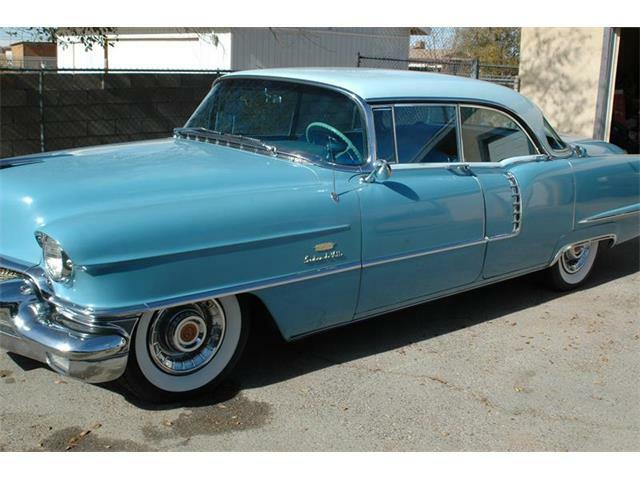 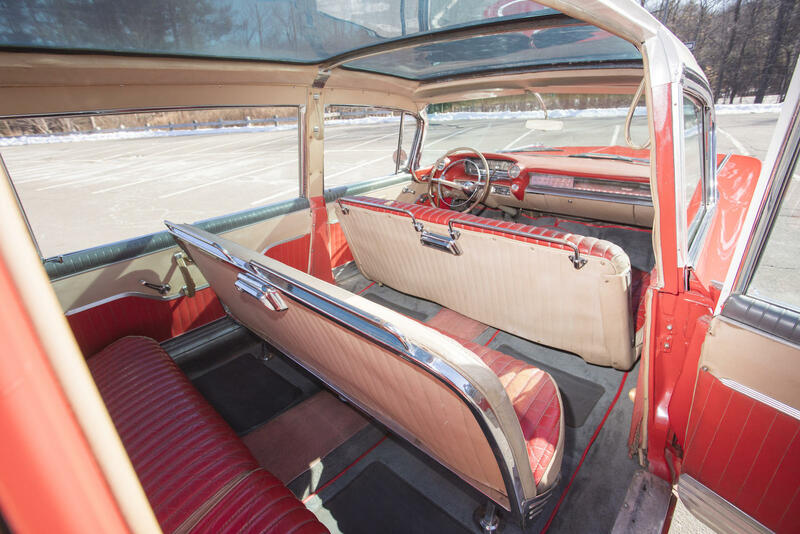 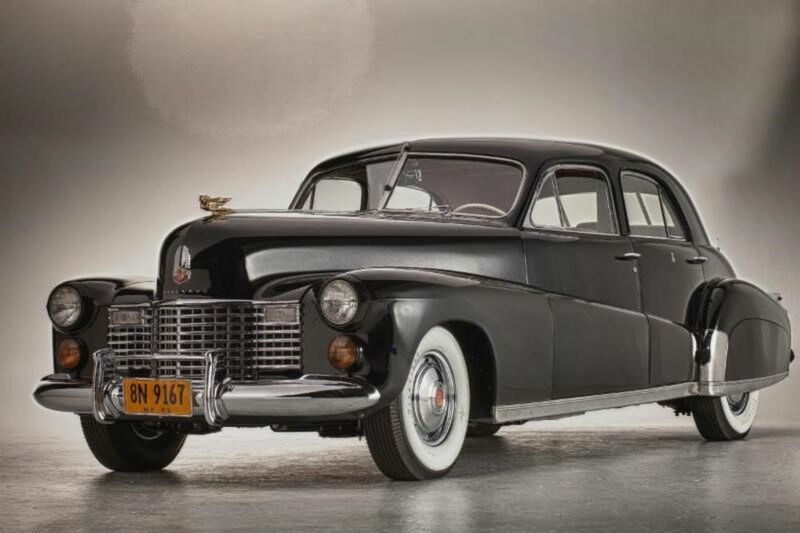 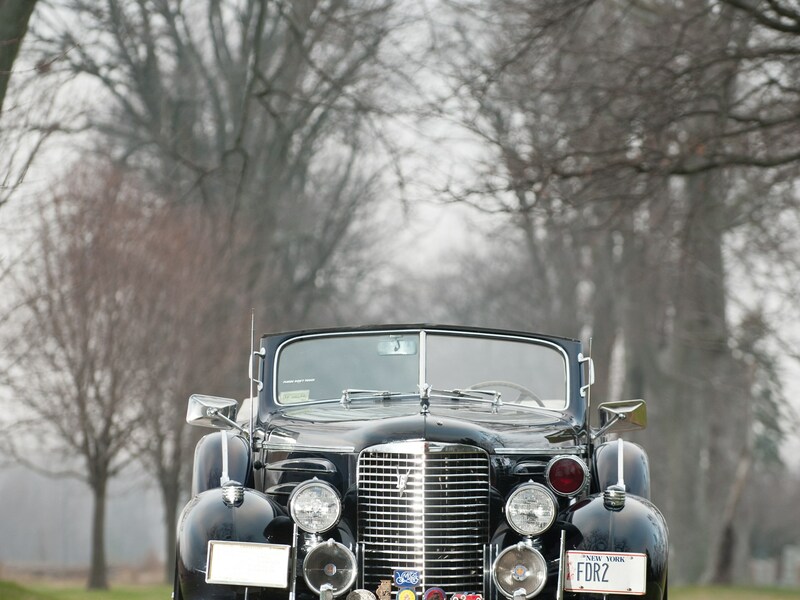 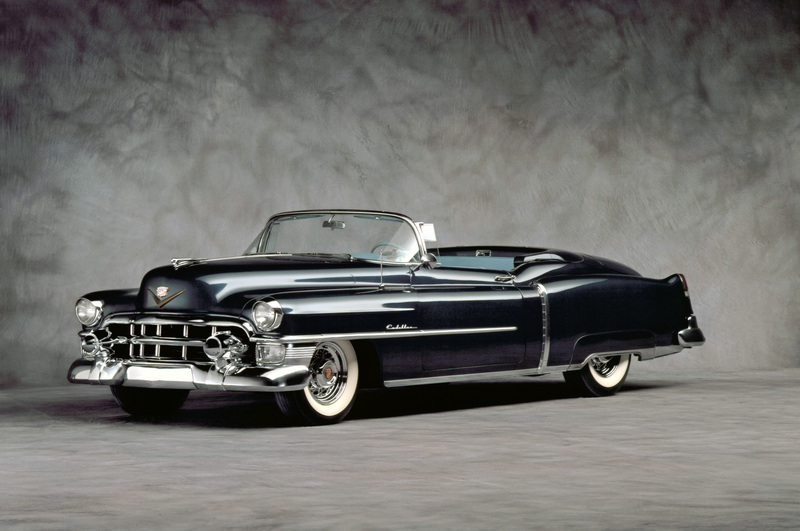 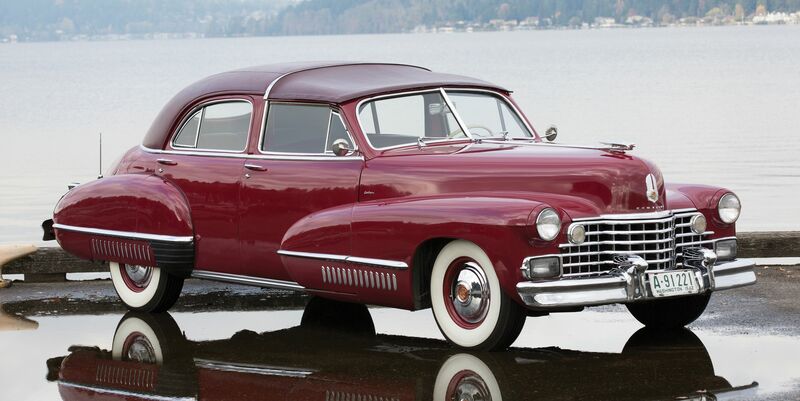 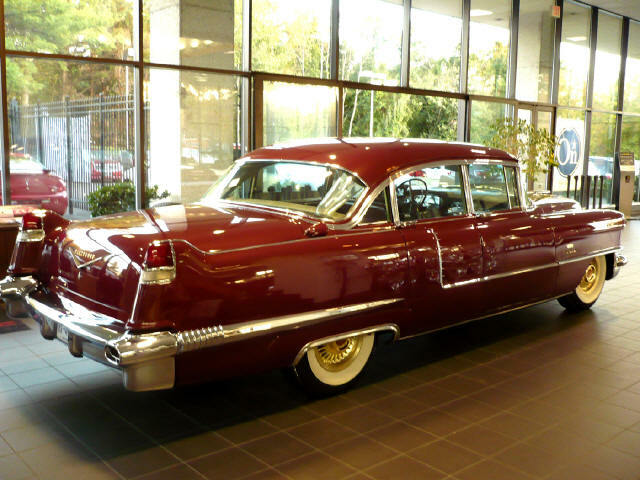 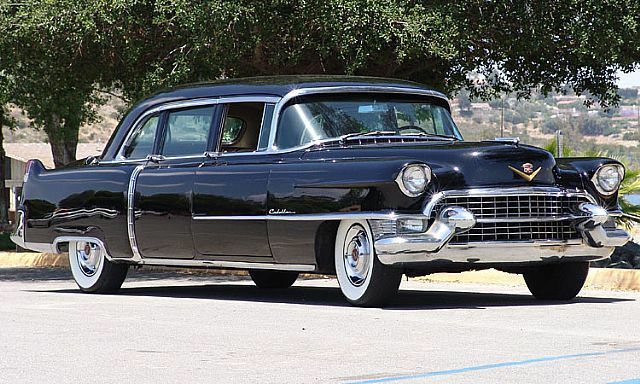 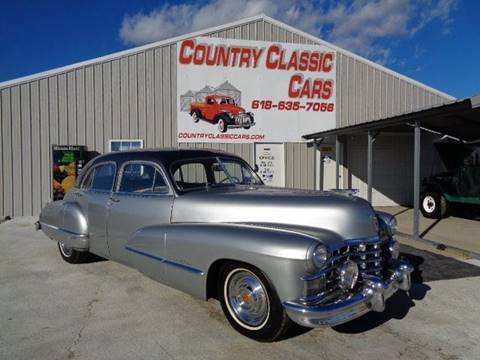 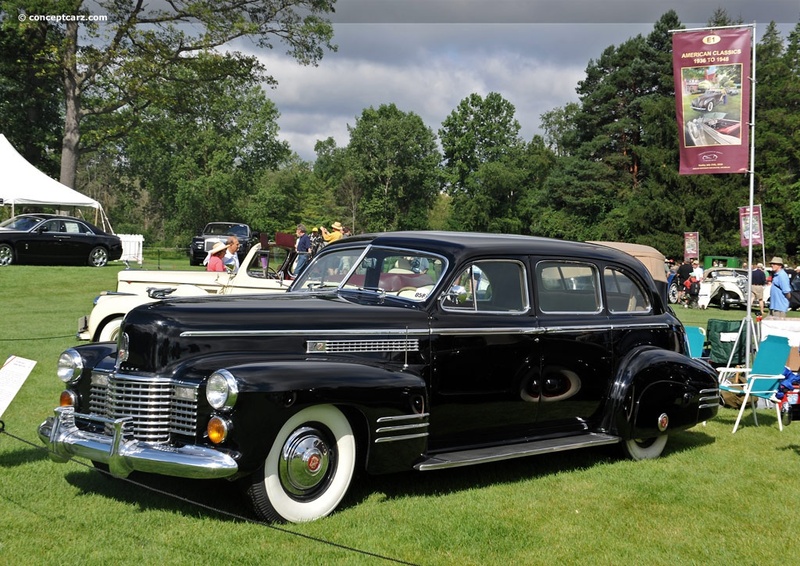 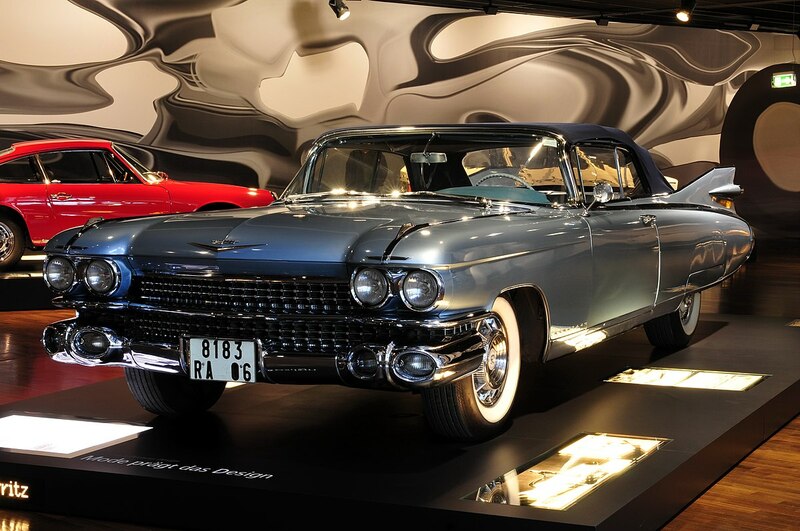 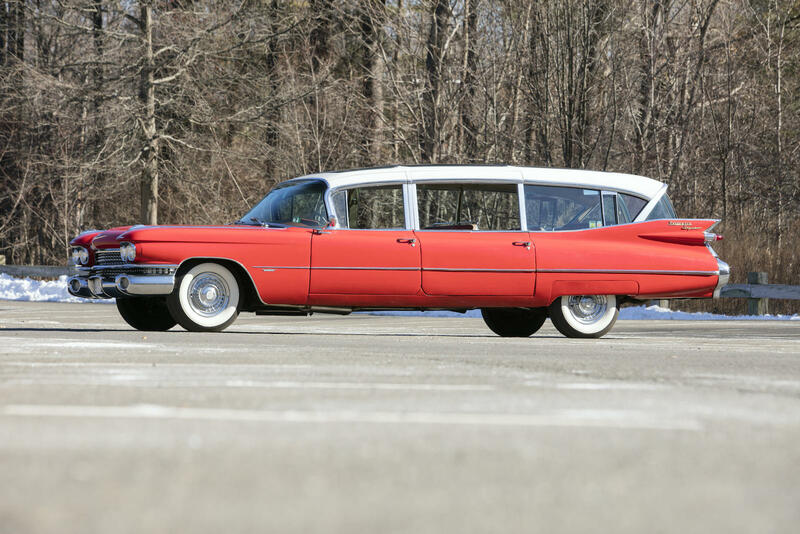 That's the stuff Cadillac put in their factory-built Fleetwood limousines, and that's what makes a Fleetwood Sixty Special a “Talisman”. 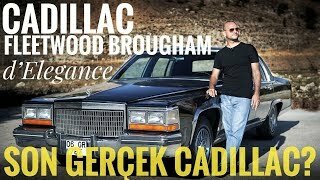 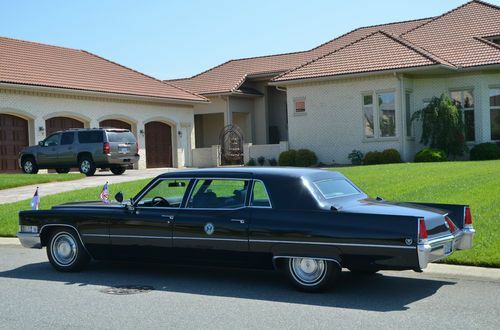 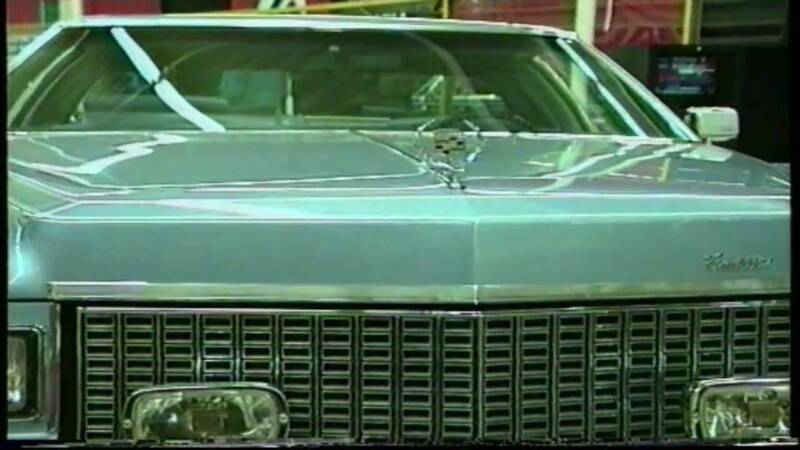 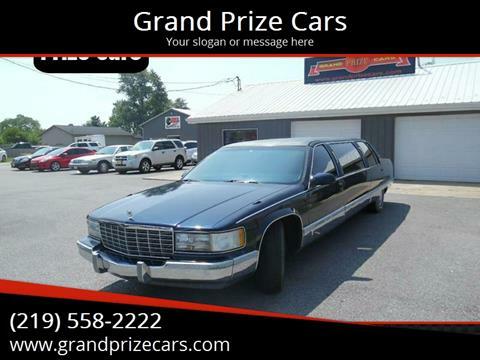 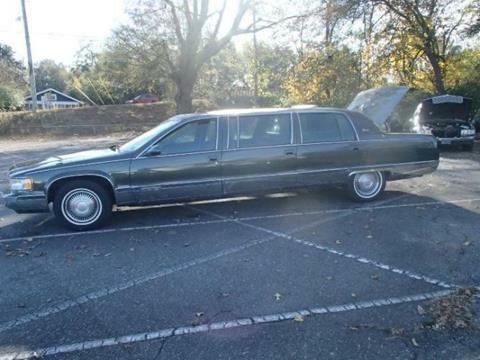 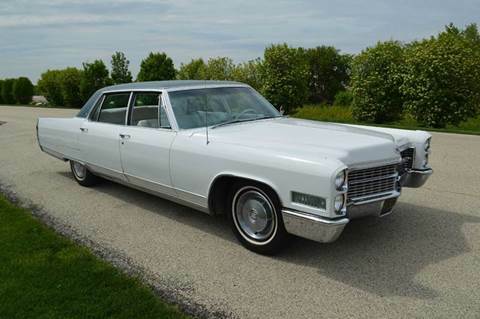 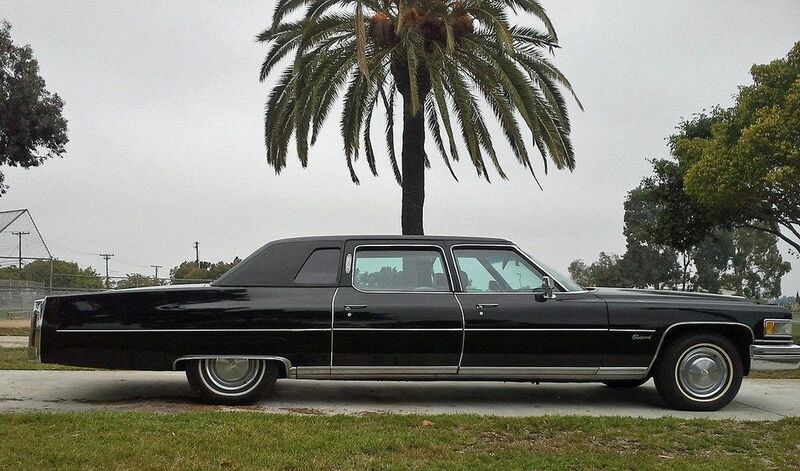 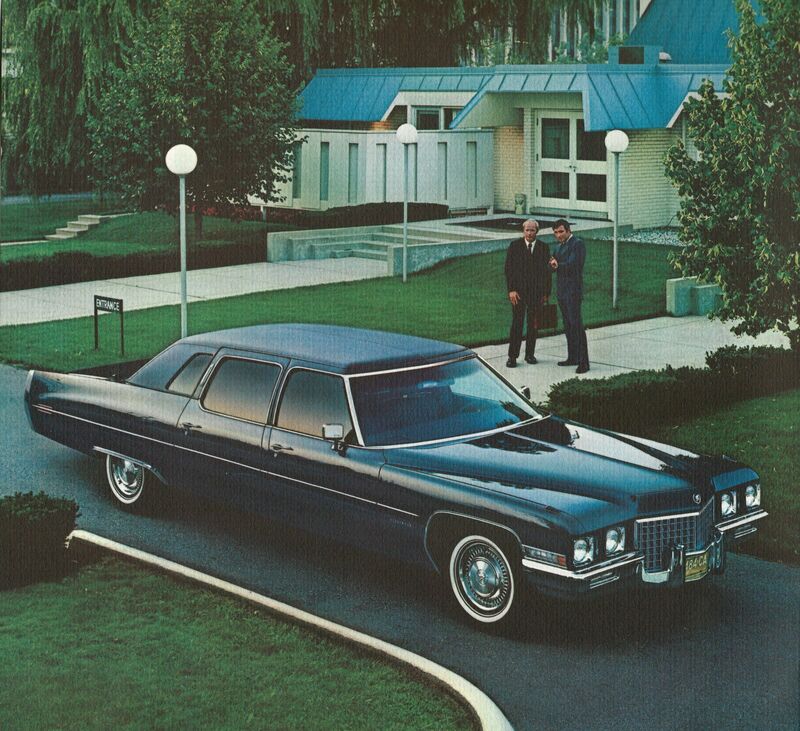 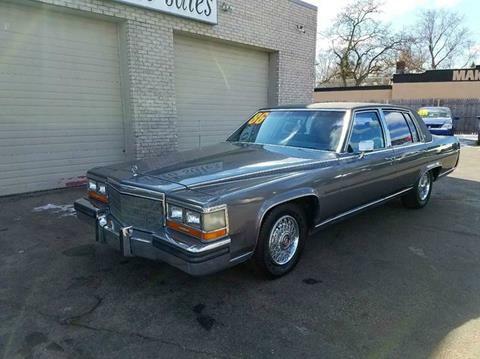 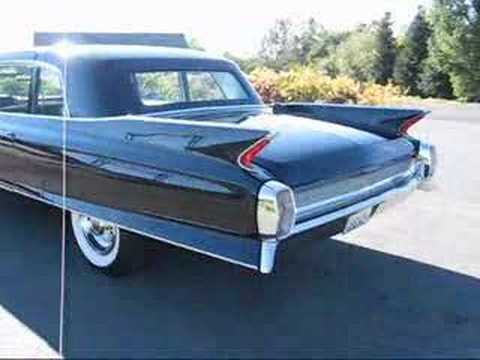 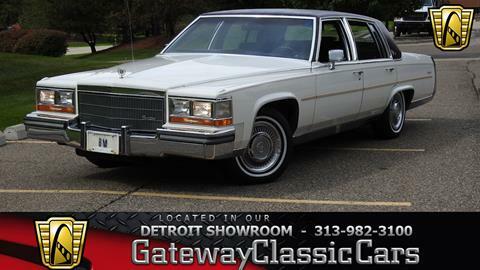 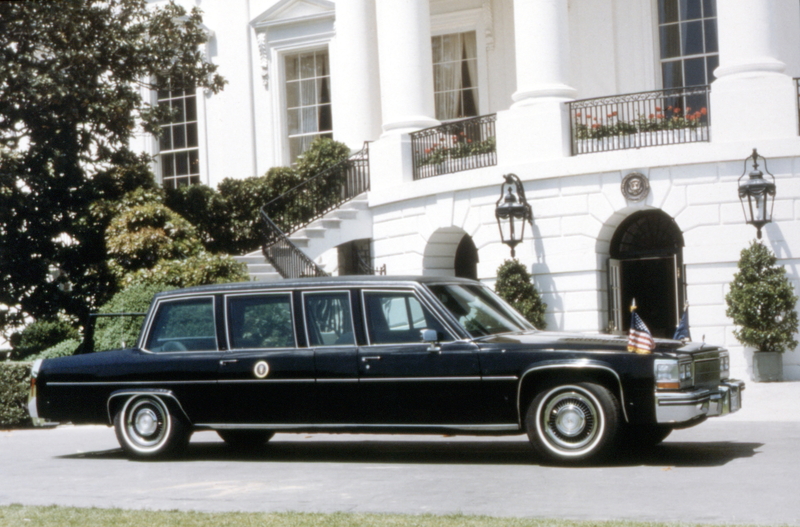 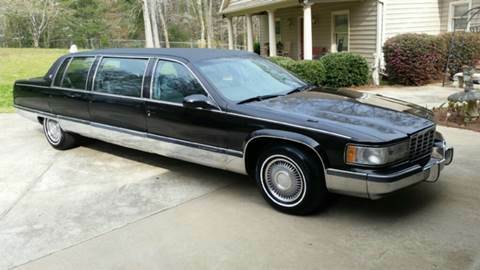 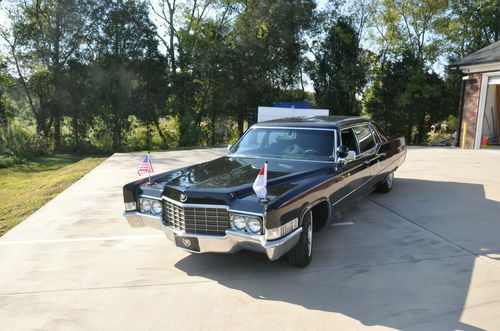 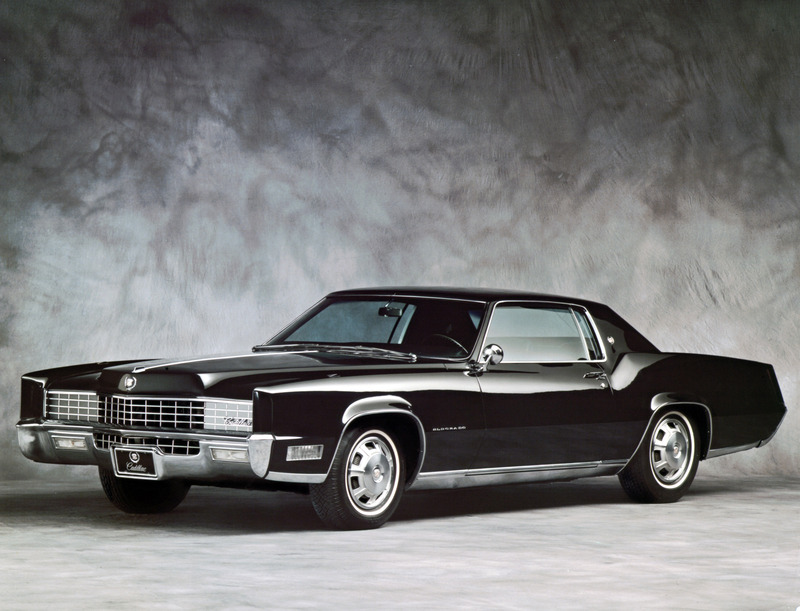 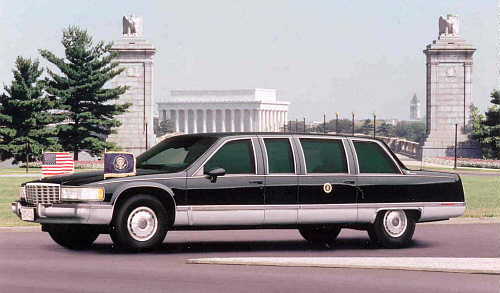 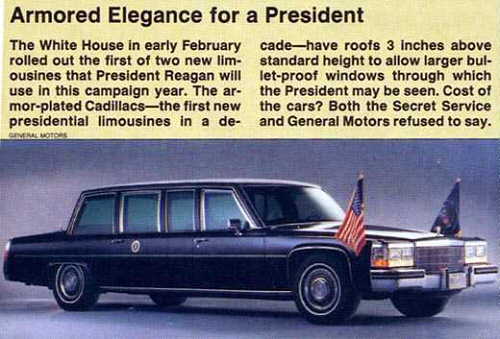 The Ronald W. Reagan administration took delivery of a 1983 Cadillac Fleetwood limousine and a Cadillac Fleetwood Brougham. 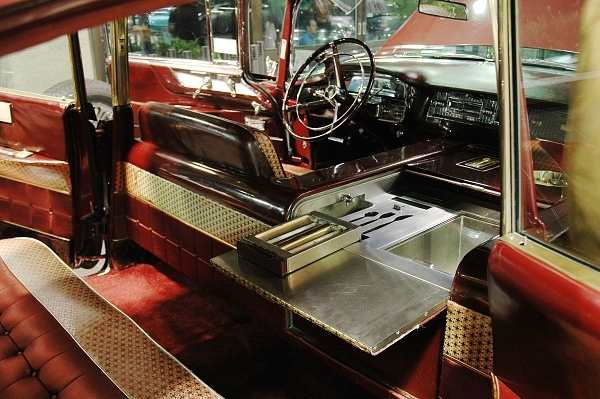 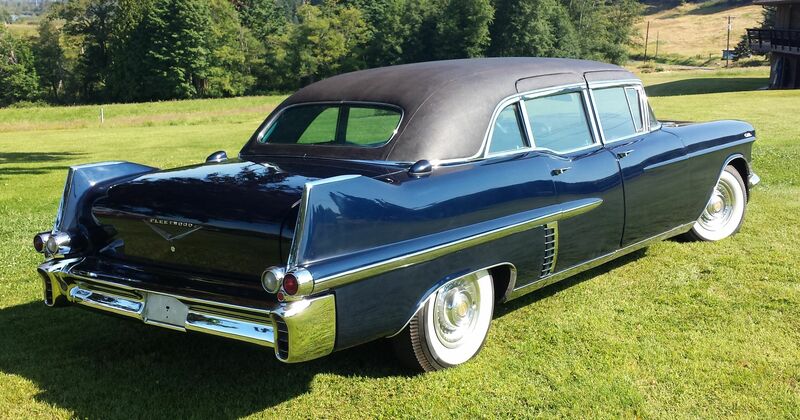 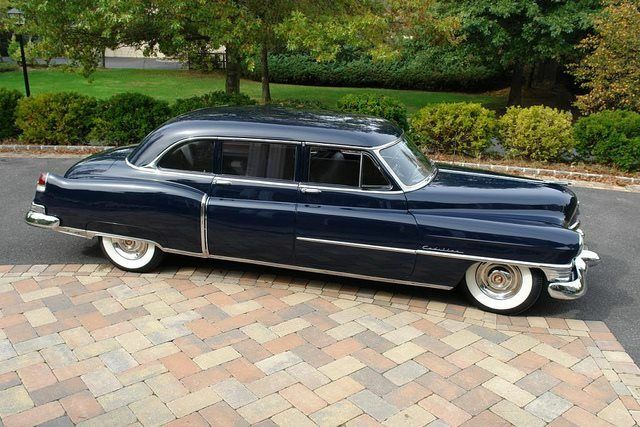 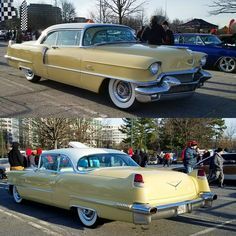 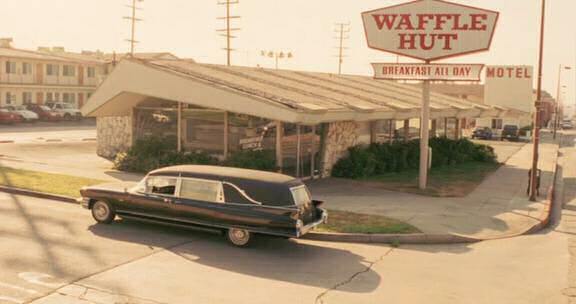 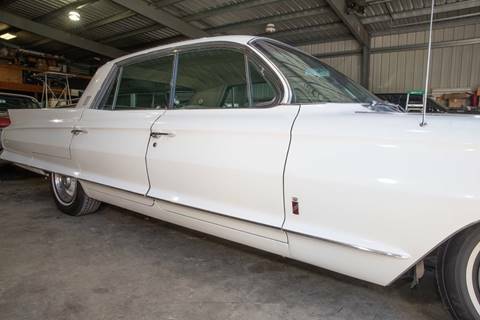 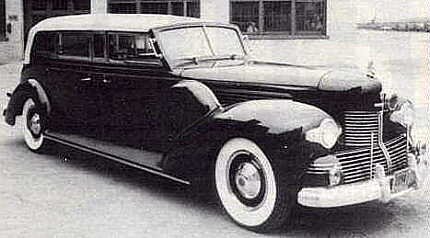 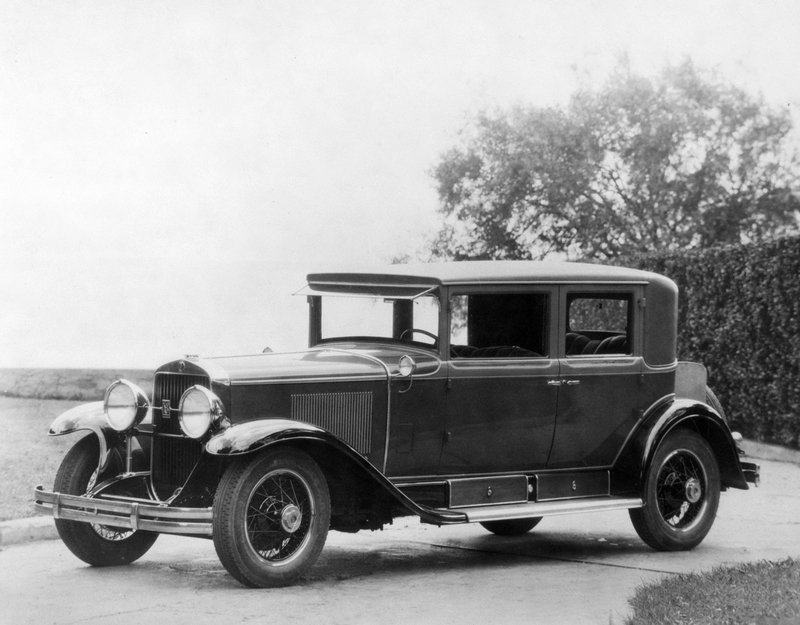 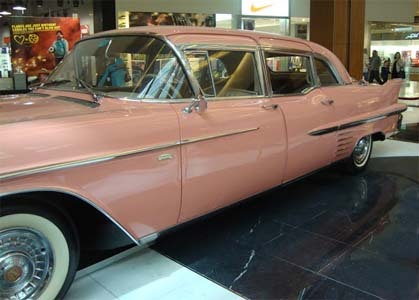 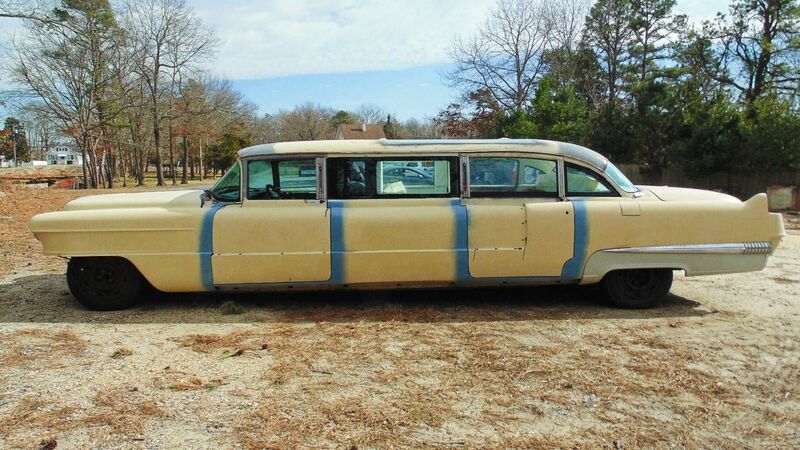 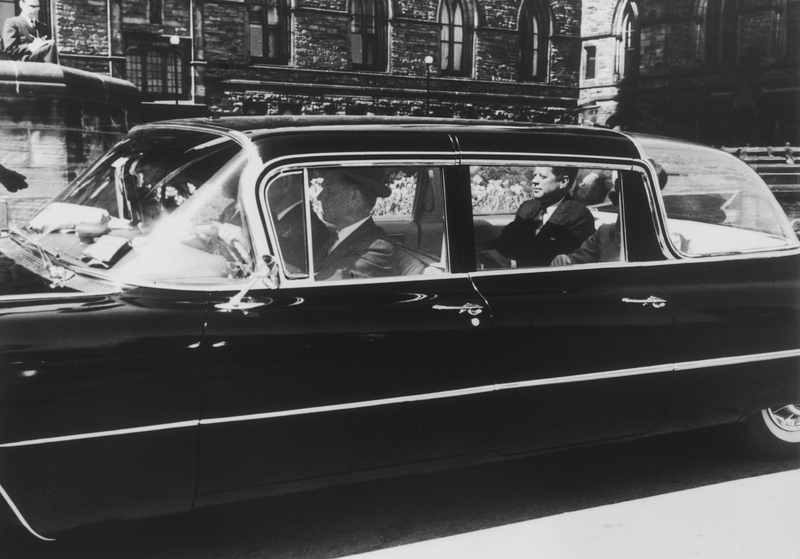 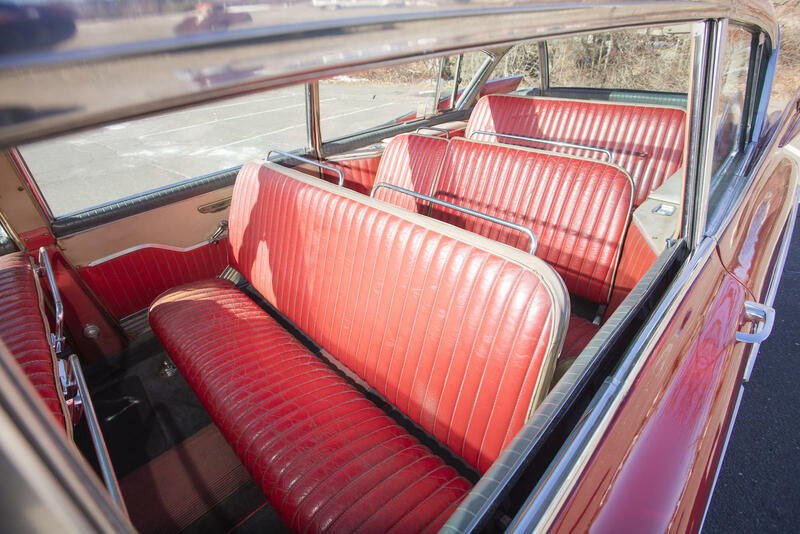 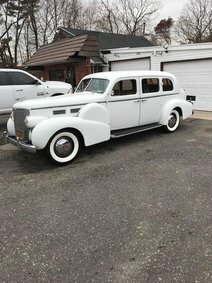 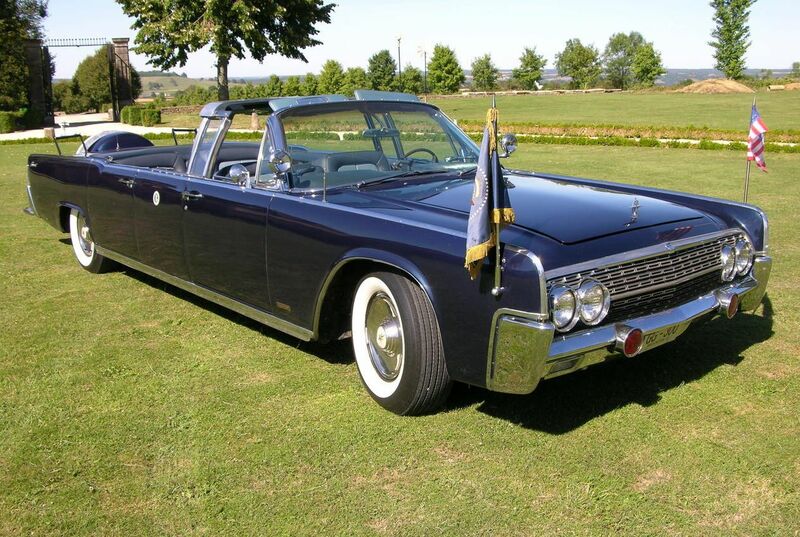 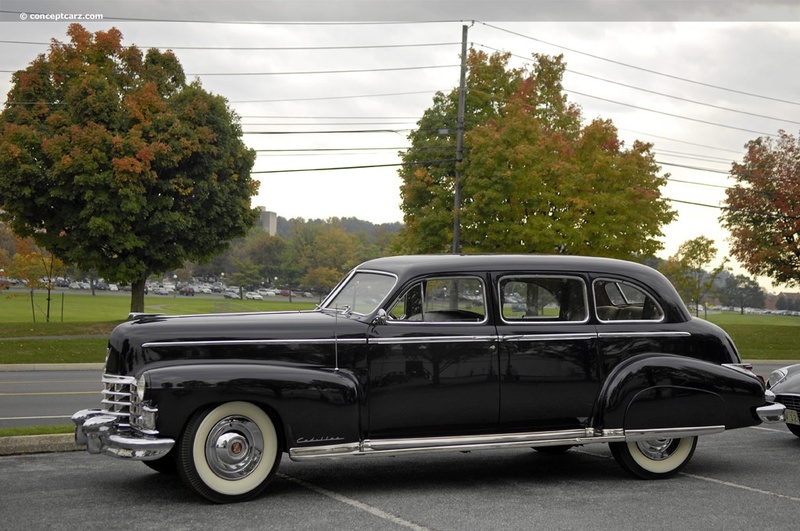 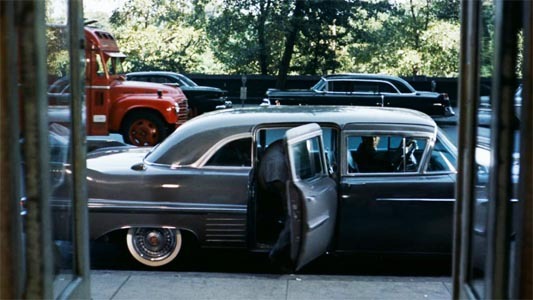 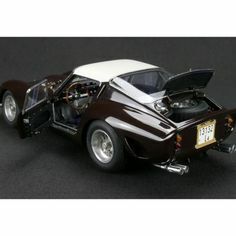 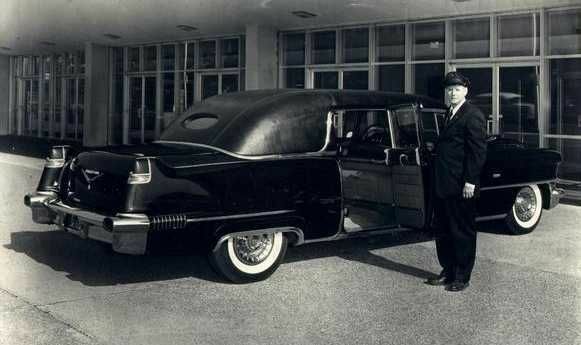 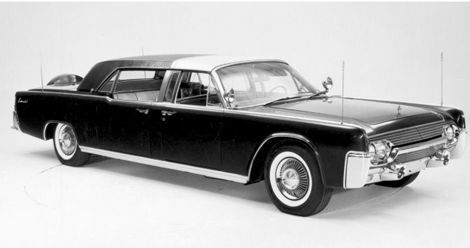 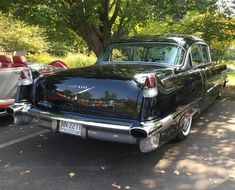 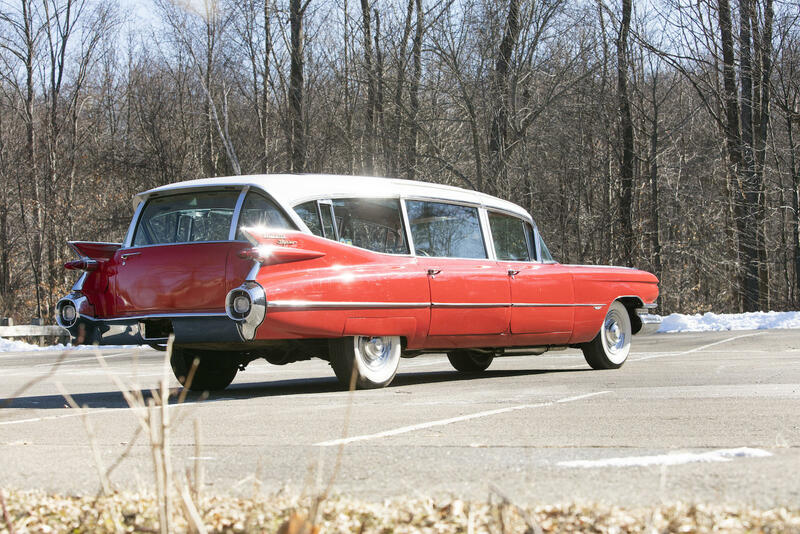 Nicknamed the "Sunshine Special", the first limousine. 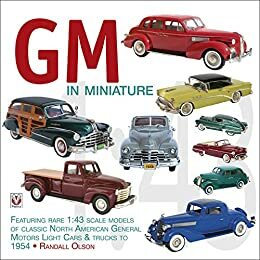 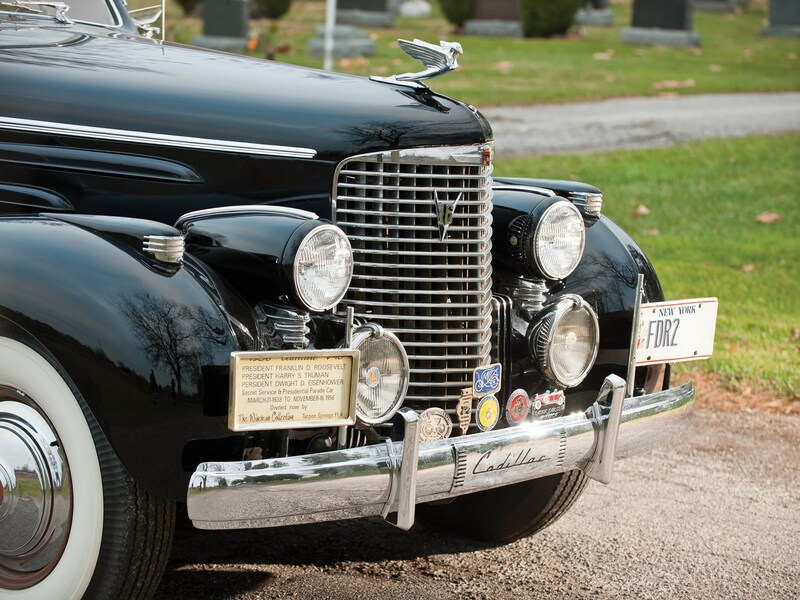 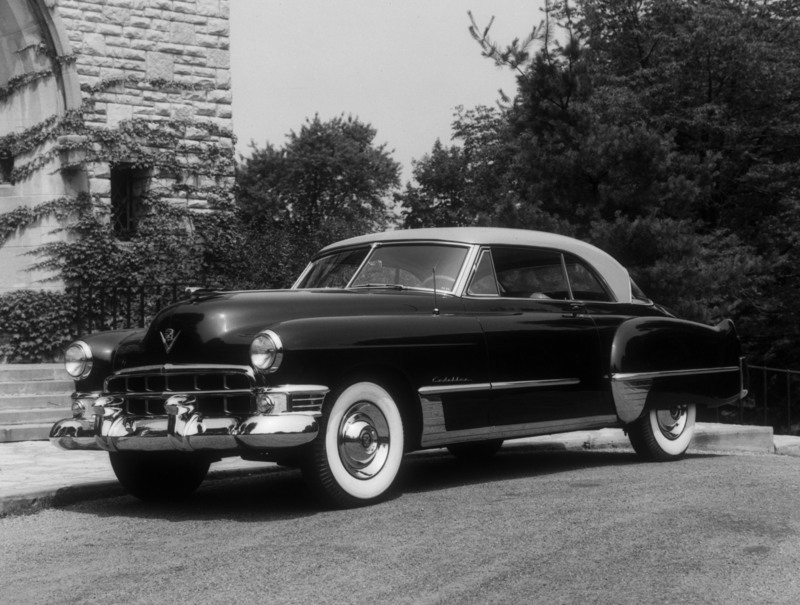 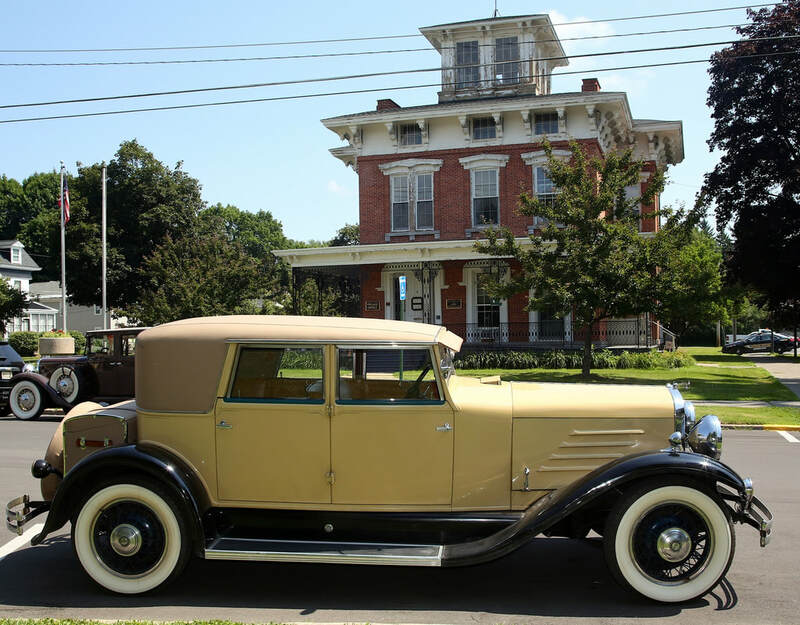 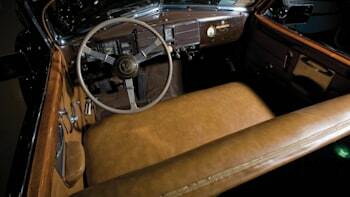 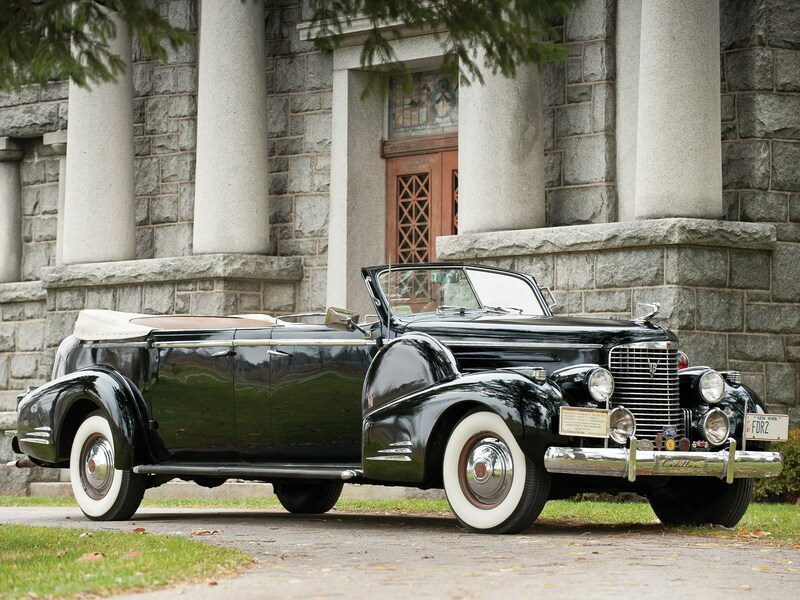 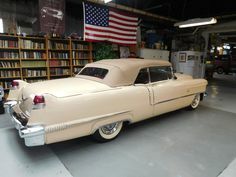 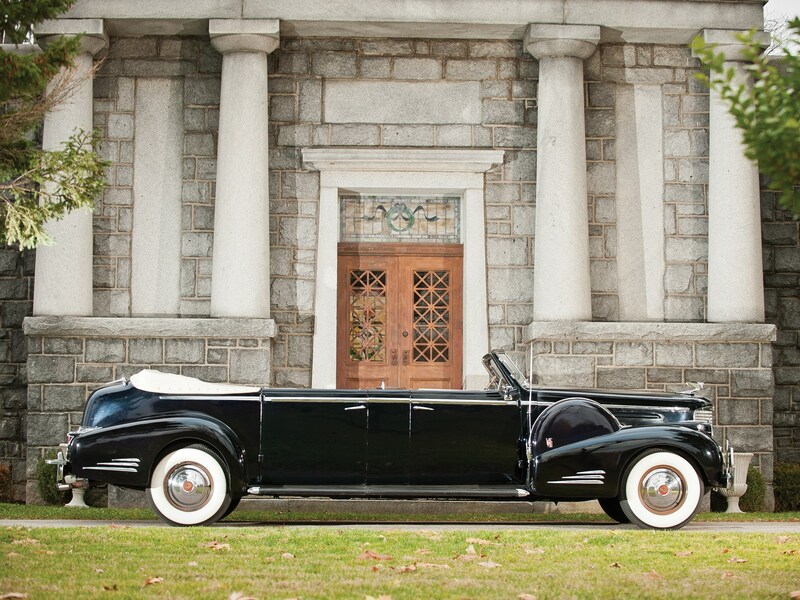 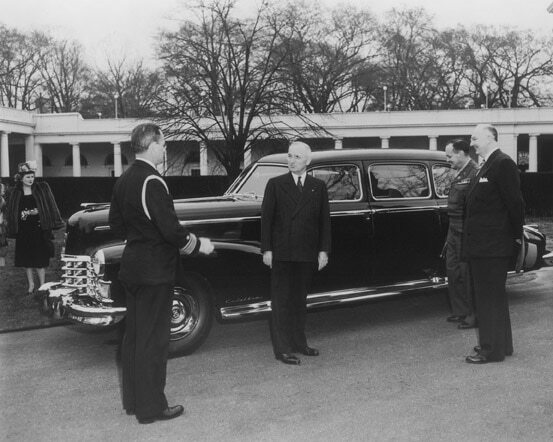 Ford leased to U.S. Government, was also used by Truman.